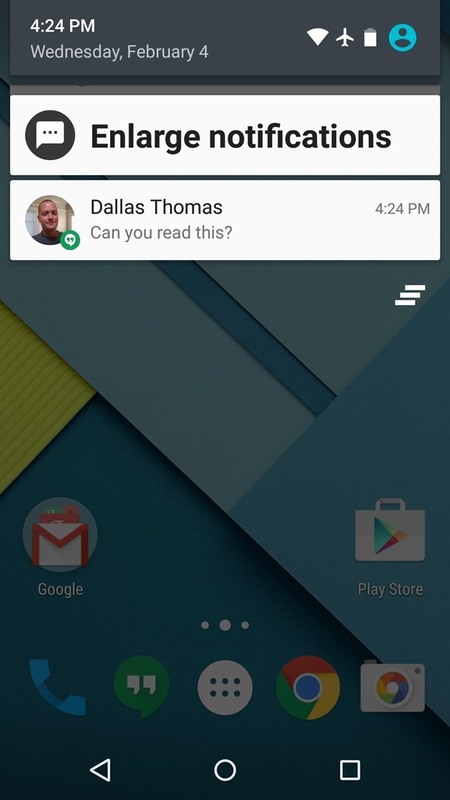 People having eyesight problem of all ages, it is possible to increase font sizes on Android, even the “Huge” setting is neither big nor clear enough for a lot of folks. 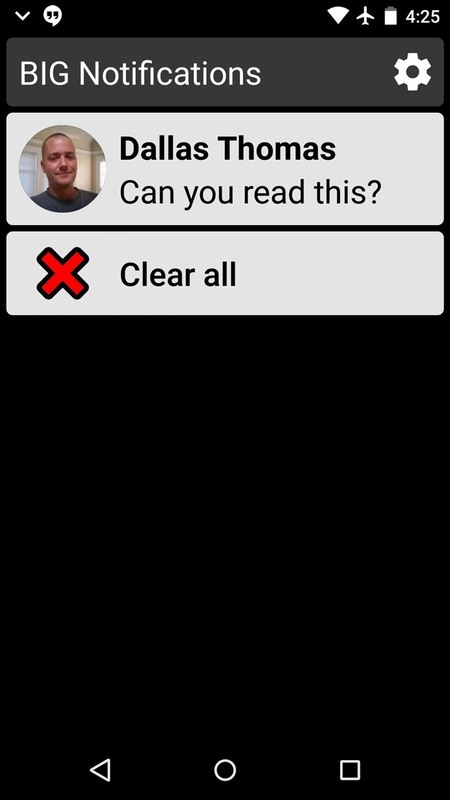 So folks with vision problems will love this one. 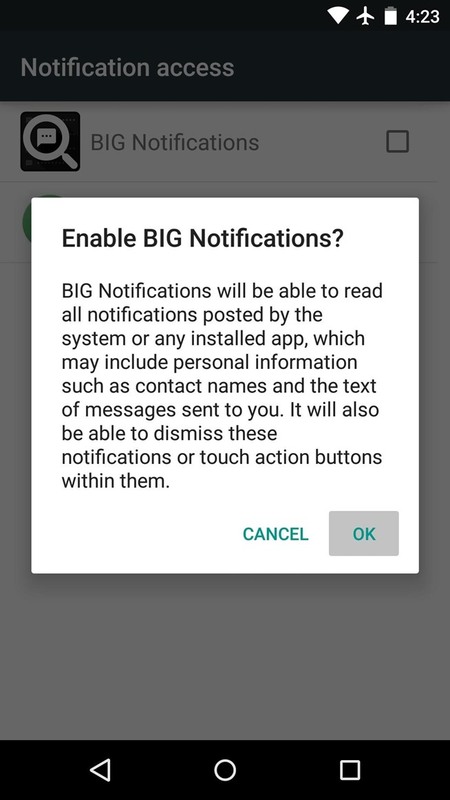 The app behind it all is called BIG Notifications, and it’s available for free on the Google Play Store. Search it by name to get it installed, or head directly to the install page at this link. When you first launch BIG Notifications, the app will ask you to activate a notification listener service. This is how it enlarges your notifications, so tap the “Continue” button. From here, tick the box next to the “BIG Notifications” entry, then press OK on the popup. At this point, you’re all set up. 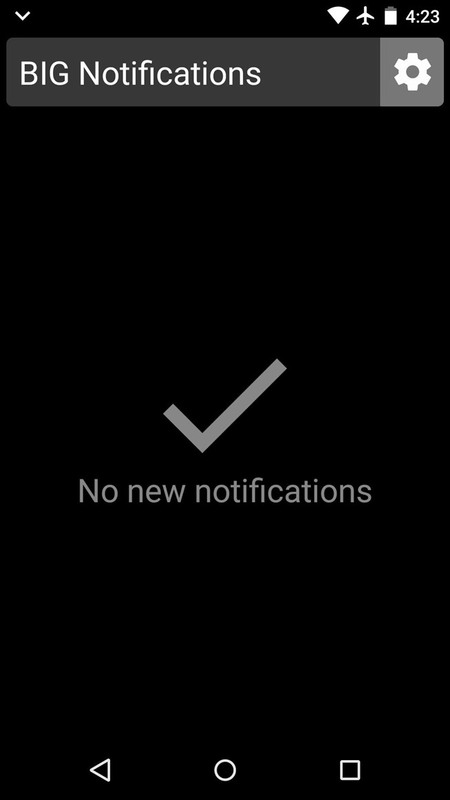 BIG Notifications offers a few interface customization options, but these require an in-app purchase of $2. From now on, when you want to view your notifications at a much larger scale, just tap the “Enlarge Notifications” button in your notification tray.